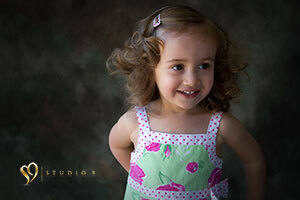 At Studio 9 Kids we capture fun, natural images of your children that truly reflect their personalities, providing a wonderful reminder of their childhood for many years to come. 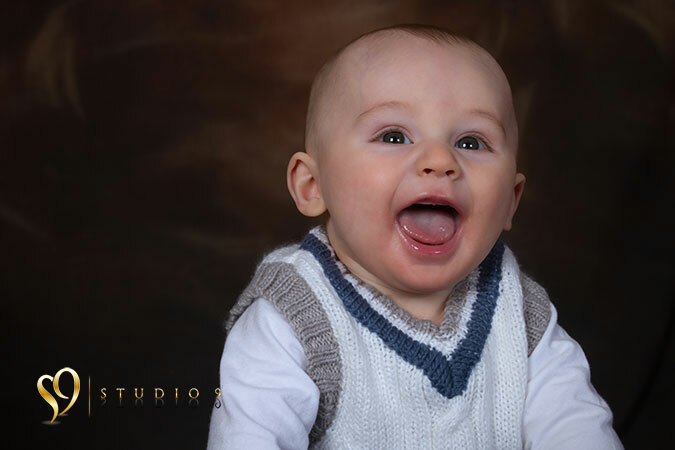 If you would like Studio9 Kids to capture beautiful, natural images of your family and children, please get in touch through our contact form. We would love to hear from you. We've been photographing children and families for many years, and know that the most magical pictures happen when you're feeling relaxed and at ease in your surroundings. That's why we're happy to take your photos in an environment that suits you. That might be our studio, a favourite family spot like your local park, or in your own home. 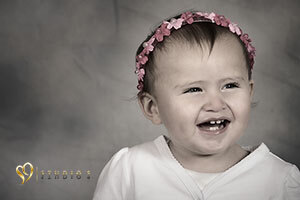 We can also work around your busy schedule, and are more than happy to arrange a family photo session over the weekend. 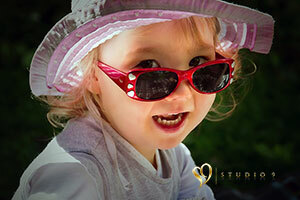 We seek to photograph those special moments in your child's life - a look of love, a cheeky giggle, a sleepy smile. Our fun, no-rush approach to family photo shoots puts children at ease; allowing their unique personalities to shine through and providing natural, spontaneous images you'll treasure forever. We follow your photo shoot with a viewing session at our studio, where we show you your images and help you select your favourites. We offer a range of high-quality display products, including block mounts, multi-prints and canvas images. There is no obligation to purchase or pressure to buy. Once you have chosen your pictures, we'll order the images for you and arrange delivery of your beautiful new photos. Our comfortable studio is located in Tawa, Wellington and provides a warm, friendly environment for family and children's photo shoots. 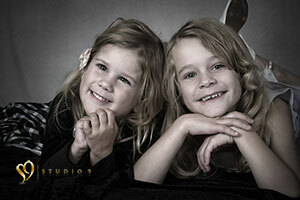 Studio shoots allow us complete control over all the elements, including lighting, background and the weather. 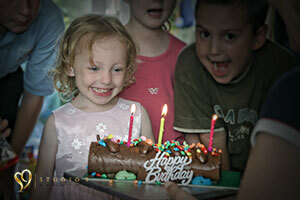 Children's parties are colourful, fun and hectic. If you are organizing a party for your child you won't want to miss a moment of the action, but with so much else to oversee, documenting the day can easily get overlooked. 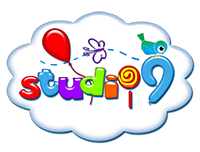 At Studio9 we can photograph your child's party for you - providing natural, candid images of the celebrations and leaving you free to enjoy the excitement too. Photographing your family at home means we are able to capture relaxed, natural images of your children in an environment they feel happy and comfortable in. And it makes life easy for you, with no need for challenging coordination or planning. Simply arrange a time to suit your family and we'll do the rest.